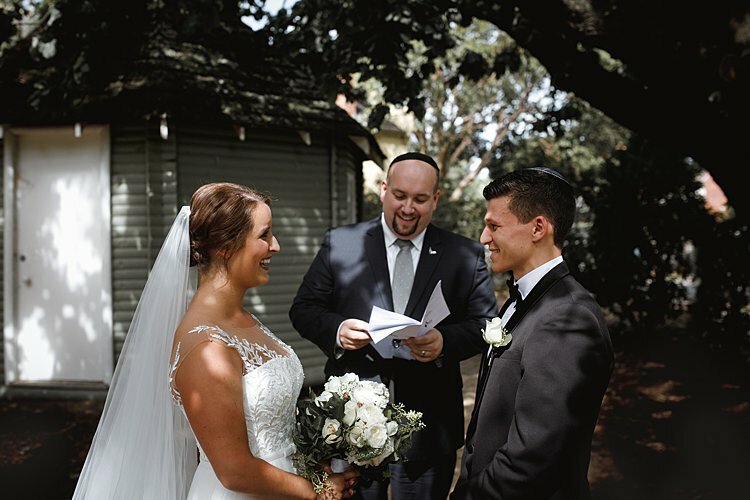 Today’s real Jewish wedding is pure Aussie garden fantasy. 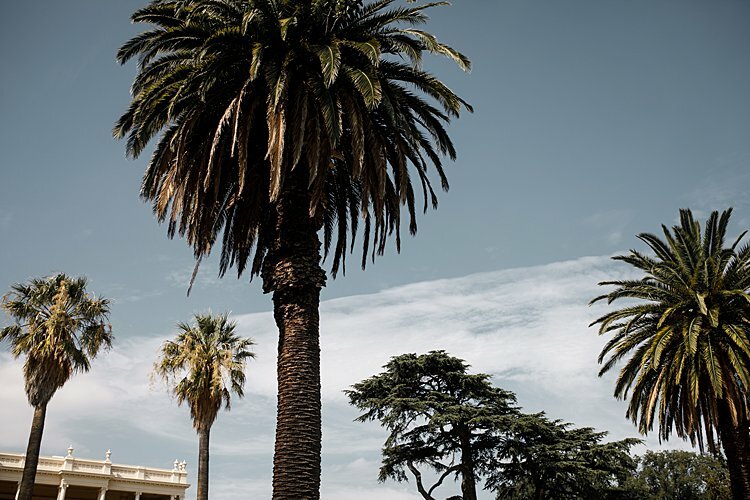 The sunlight, the palm trees, the Jurassic Park-style giant ferns–we’re definitely down under! 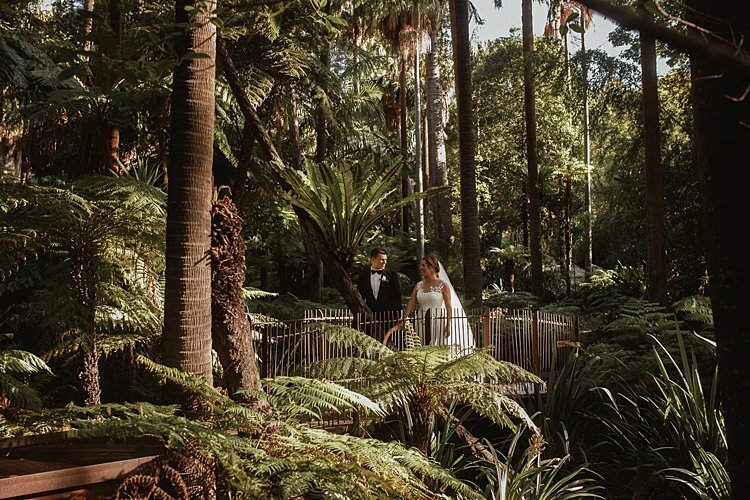 Bride Issie and groom Adam held their outdoor ceremony amidst the ultra-lush greenery of Kamesburgh Gardens and their reception at Peninsula, chosen as much for its ability to accommodate all 400 (yes, you read that right!) of their guests as for its gorgeous views of Victoria Harbour. 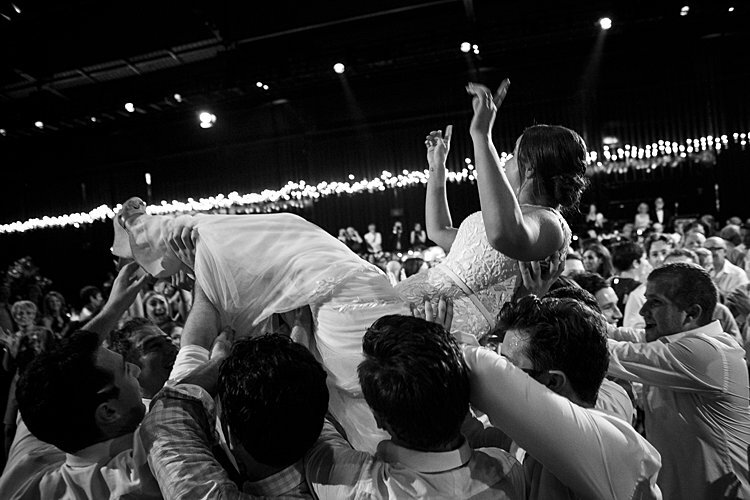 Smashing The Glass Recommended Vendor Jeremy Blode Photography captured the energy and emotion of the day so well, zeroing in on everything from the breathtaking setting to the spirited Jewish dancing. 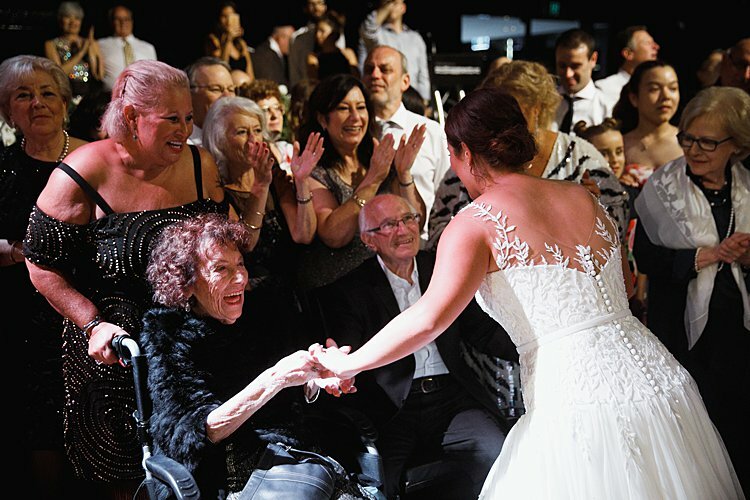 Speaking of that Jewish dancing — Issie’s dress, a bespoke gown by Vincenzo Pintaudi Couture, was designed with a super-smart feature: a detachable train. 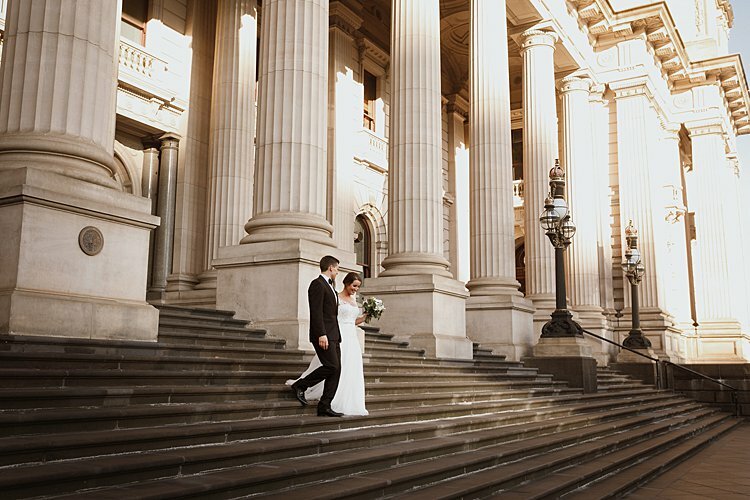 Issie wanted the ultra-dramatic look for her walk down the aisle that only a lovely long train delivers, but she was concerned about managing with it during the reception — especially the dancing. 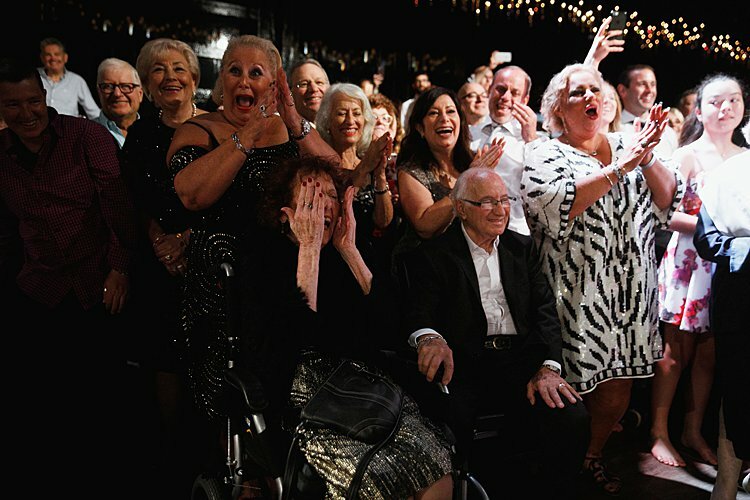 Vincenzo came to the rescue with a train attached to a belt, so that Issie could take it off post-ceremony and transform her glam gown into the perfect party dress. 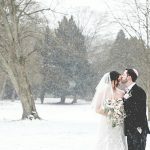 There are just so many cool things about this wedding, but I think my favorite is the way these two did their badeken. 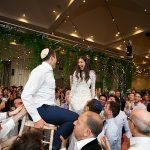 They had a deeply intimate setup, involving their families in a really beautiful way and making for a dramatic reunion between the pair, who followed the traditional Jewish custom of staying apart for a full week (!) 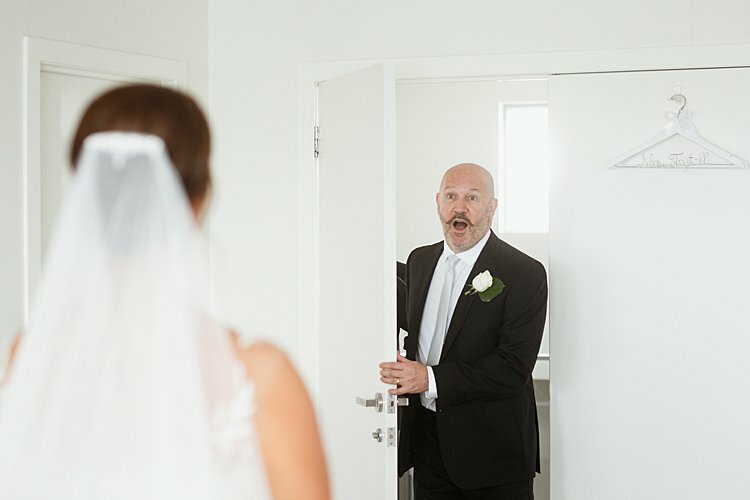 leading up to the wedding. Read on for all the juicy details…. 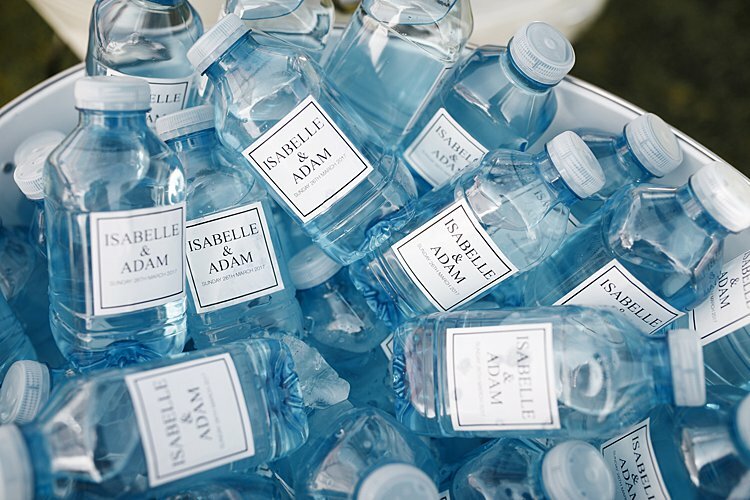 Issie, the bride: Adam is a doctor and I am a nurse, very clichà© we know! Much to everyone’s surprise, we didn’t meet in the hospital setting. We had a mutual friend who introduced us while we were still studying our respective degrees and the rest is history! 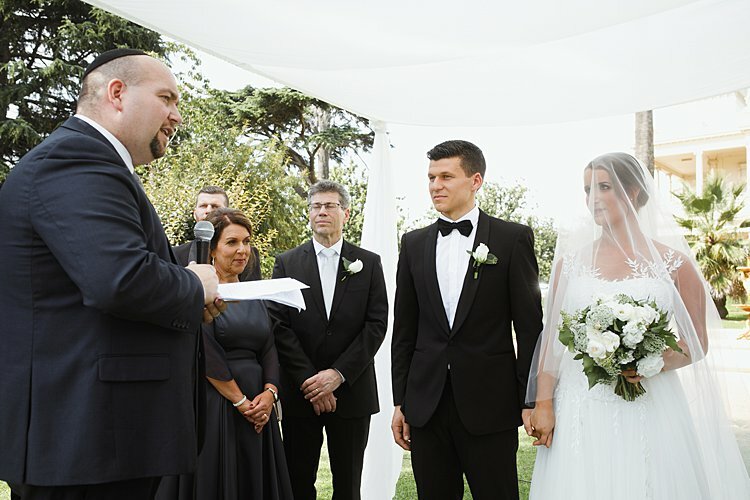 Our wedding ceremony was at Kamesburgh Gardens, Brighton. 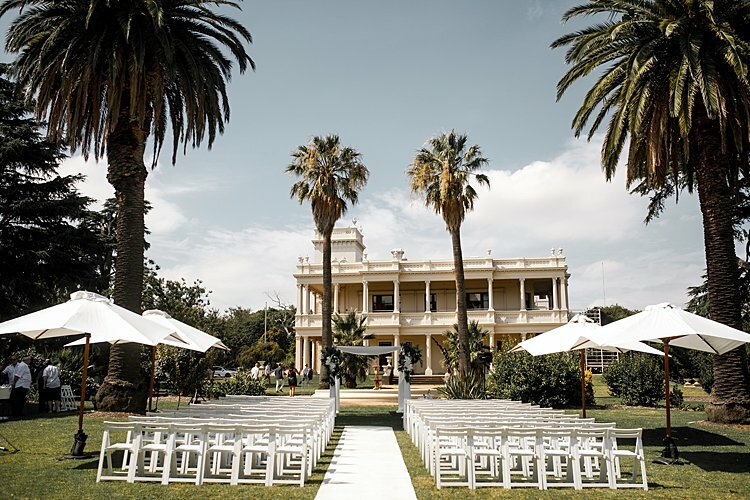 The venue is a historic Victorian mansion surrounded by lush gardens. 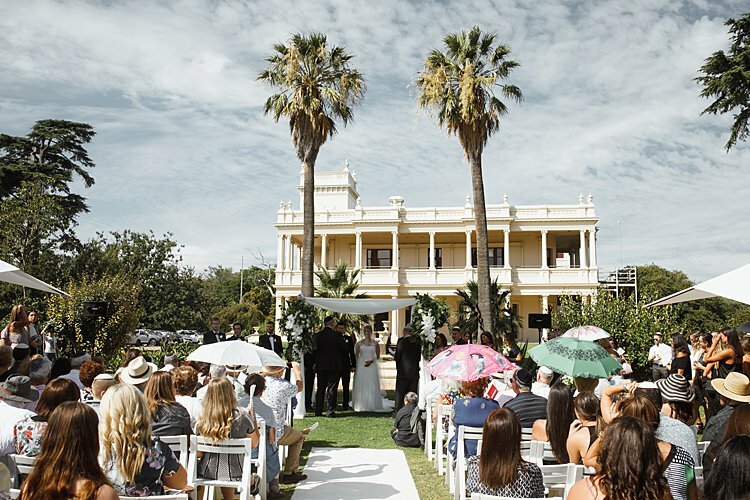 We chose this venue as we had always wished for an outdoor wedding, particularly in March, autumn time. We wanted to find a location close to where we both grew up and Kamesburgh gardens ticked all the boxes for us. 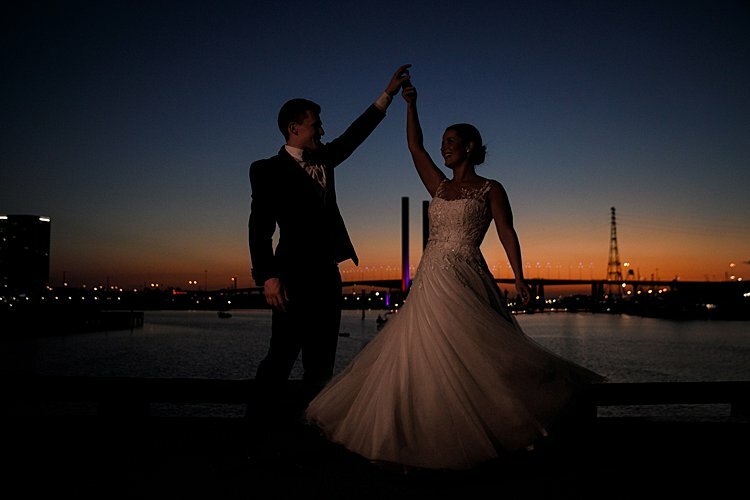 Our reception was held at Peninsula, Docklands. 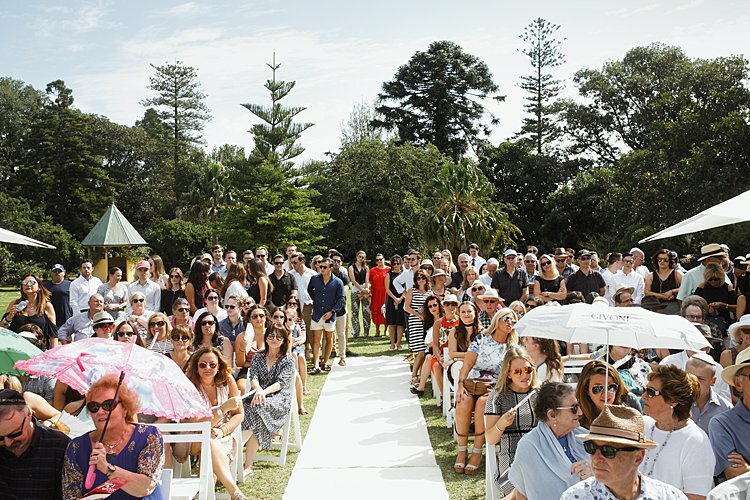 We loved this venue as it had gorgeous views of Victoria Harbour and was large enough to cater for our 400 guests. 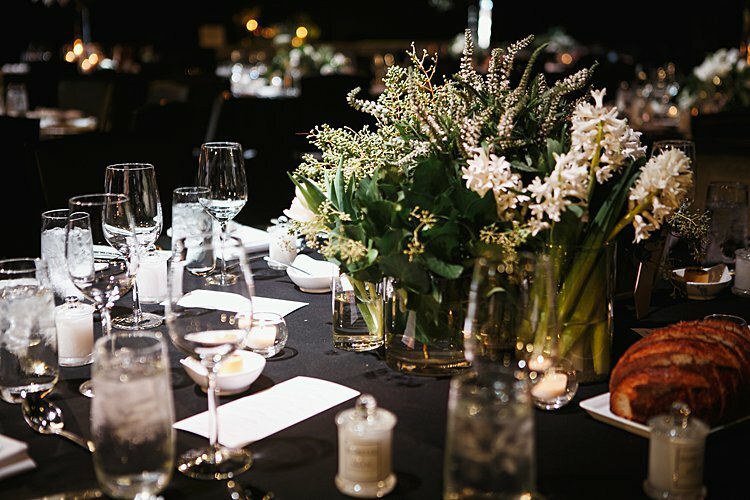 Peninsula’s beautiful space featured high ceilings and a contemporary color palette of black, white, and grey topped off with a stunning crystal chandelier draped across the room. 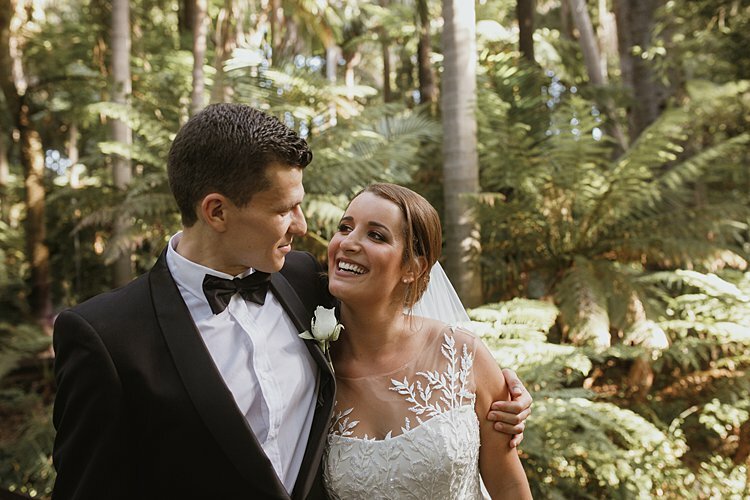 All along we envisioned an earthy and romantic theme for the wedding, which included lots of foliage, white flowers and an abundance of candles. 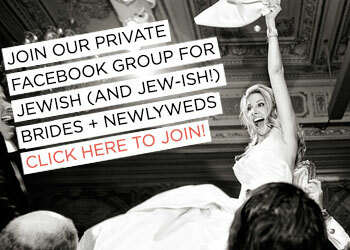 Our stylists helped us create our vision and perfectly execute our dream wedding. The talented Monica Gingold did my hair and makeup for the day. Once again I wanted to keep the classical and elegant bridal theme and have natural makeup that looked like me. I had lots of faith in Monica and let her decide what would work best for me. I had just the one hair and makeup trial and knew that Monica would be perfect for the job. Her makeup felt so natural and so me. 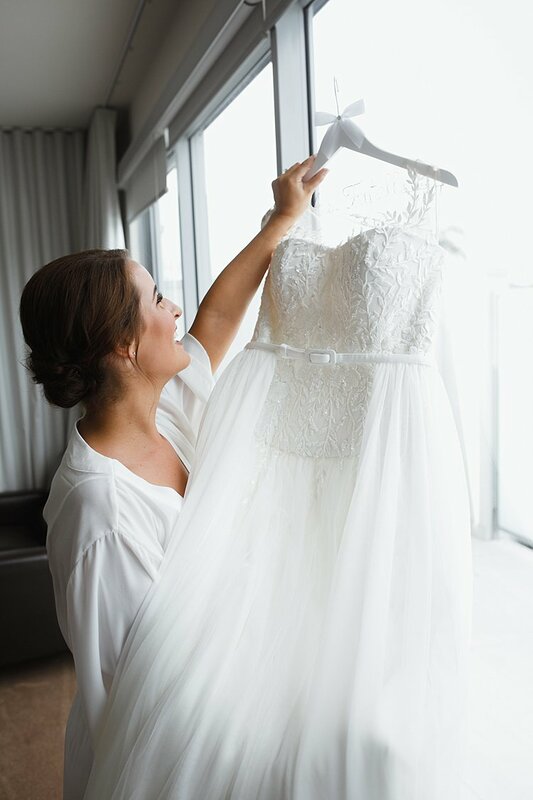 The best part was that I had amazing coverage from early in the morning until very late in the evening and didn’t need to touch it up once! 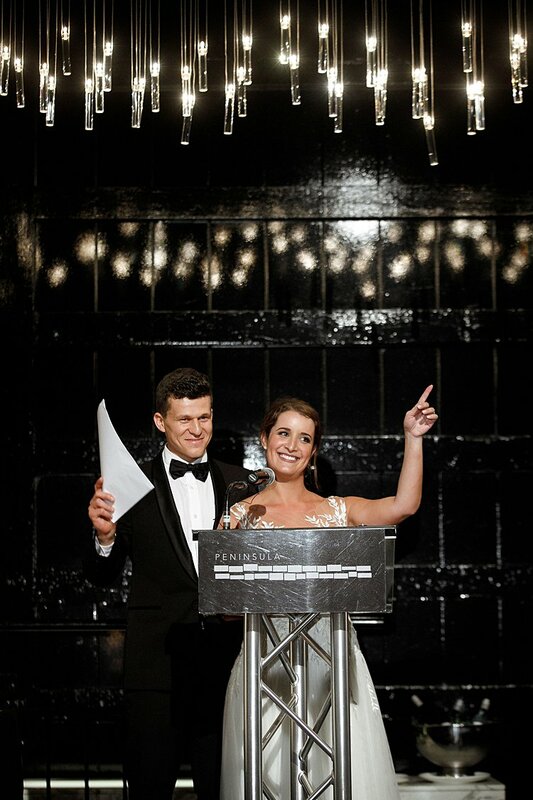 My dress was made by Vincenzo Pintaudi Couture, Armadale. I had spent weeks trying to find “the one,” hoping to just walk straight into a store and see it there with my name on it. I knew the style that I wanted, although every dress I tried on never seemed to be right. 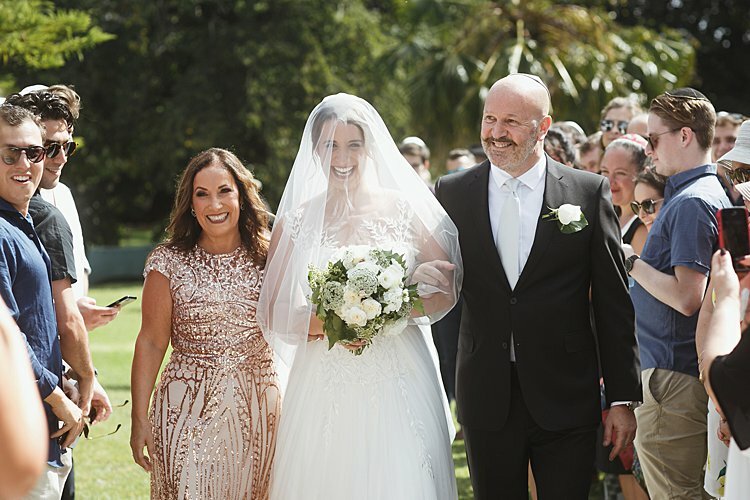 My mum and I met with Vincenzo and together with his drawing pad he designed the dream dress for me, based on all my requirements. All along I had envisioned a classical and elegant dress with just the right amount of lace and beading. Vincenzo and his team embraced my vision and went above and beyond my wildest dreams to create a magnificent piece. 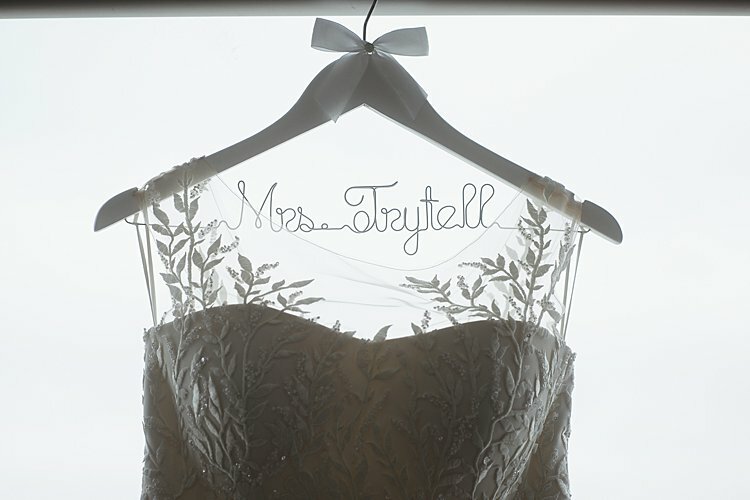 One of my favorite features of my dress was my detachable train. 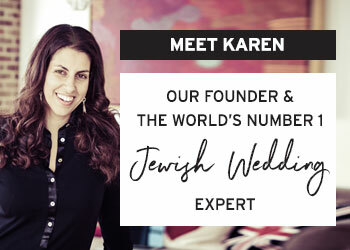 I wanted that beautiful image of walking down the aisle with the long train, although it worried me having to lug the train around all night at the reception, particularly with all the wild Jewish dancing! Vincenzo came up with the perfect compromise of having the train attached to my belt, which I was able to take off following the ceremony to create a more suitable dress for the party. I also wore a veil for the ceremony, created by Vincenzo. 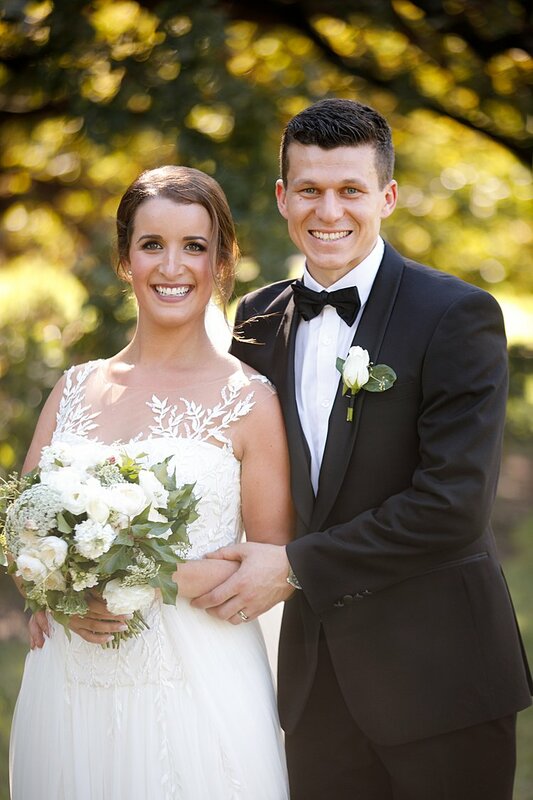 The veil sat perfectly in my bun and had stunning beading attached to the headpiece which matched my dress. 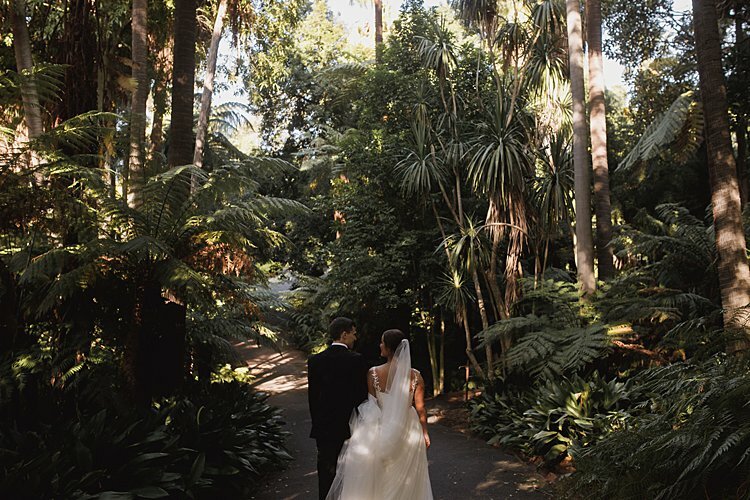 The length of the veil went long past the train of my dress, which at first I was very hesitant about, although I am so glad I trusted Vincenzo with the design as it was exactly how I envisioned walking down the aisle. I wore a pair of Jimmy Choo patent leather pumps in a neutral tone, changing into more comfortable shoes throughout the evening as the dancing intensified! 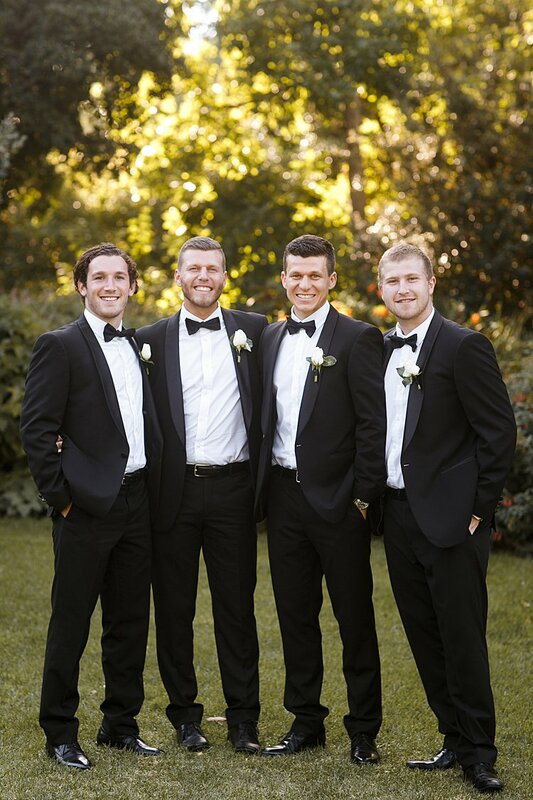 The groom and the three groomsmen all wore black dinner suits, white shirts, and black bow ties. They all looked so handsome and elegant. 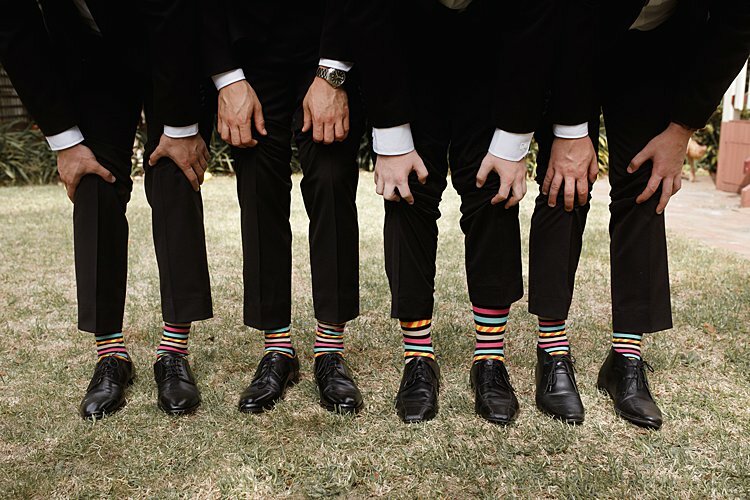 The boys wore matching colorful, striped Happy Socks to add a fun dimension to their outfits. 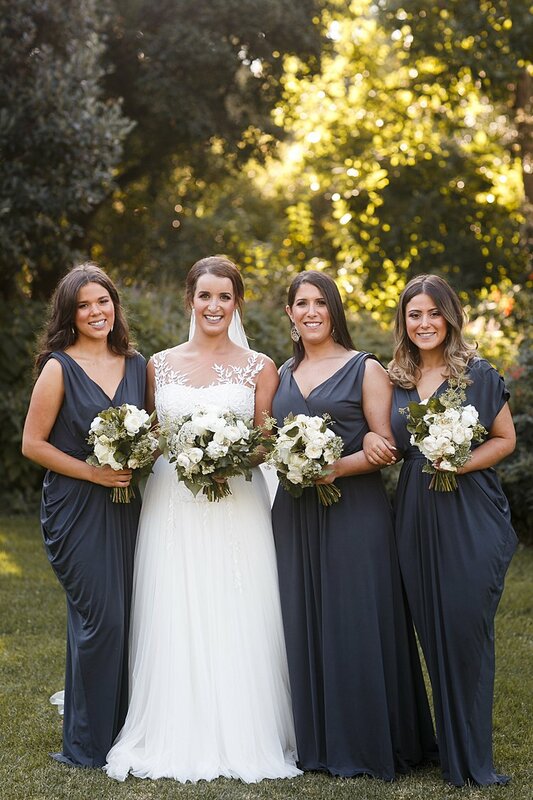 We had three bridesmaids; they all wore silk jersey dresses in charcoal. The three dresses were the same color and fabric with slight variations in design, as I wanted the girls to bring their own style and comfort to what they wore. 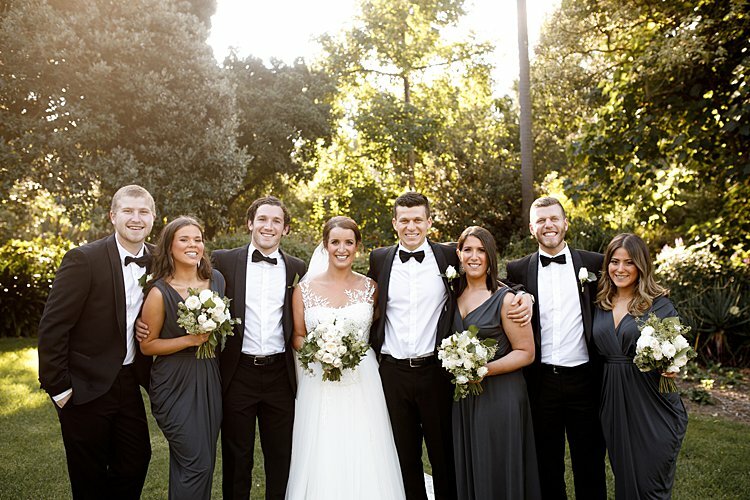 The dresses tied in well together with the groomsmen’s suits and the general color scheme of the day and night. 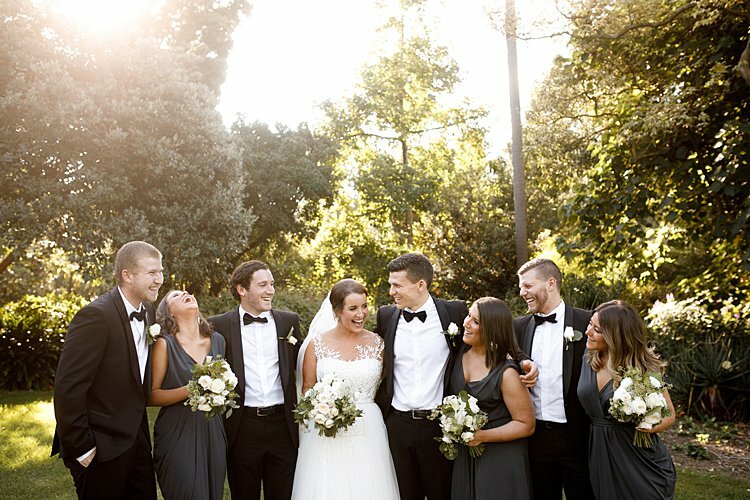 Another special part of our wedding was the fact that the bridal party was all of our siblings; we are lucky to share three brothers and three sisters who created the most beautiful bridal party, and with whom we will remain close forever. 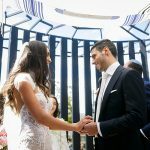 We were very lucky to have the chuppah surrounded by beautiful gardens, so we wanted to keep it simple and elegant. 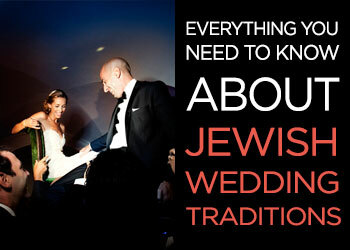 We had a beautiful chuppah with white draping and floral arrangements installed down the front poles. 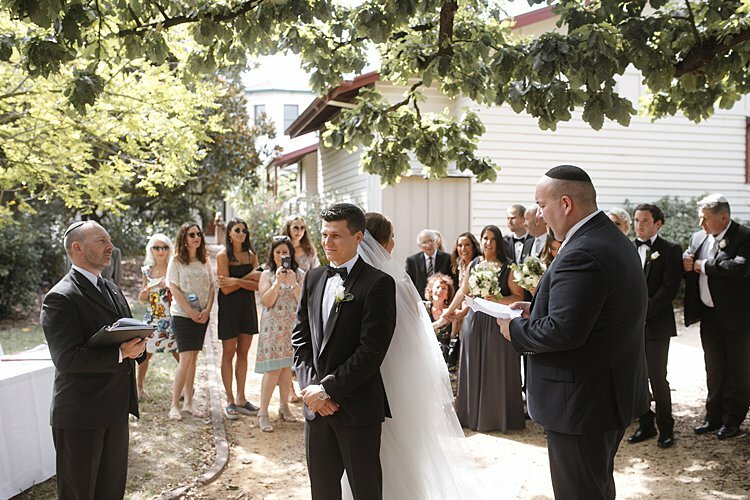 Our favorite part of the ceremony was the unique and intimate bedeken, directed by our rabbi. Adam was standing and facing his family in a semi-circle with his back toward me when I arrived and walked toward him. There we stood back-to-back as I looked out to my family in a semi-circle, joined together with Adam’s family to create one large circle around us. The rabbi talked about us, our past, and our future. Our parents said prayers, and then we were asked to finally turn around and face each other. 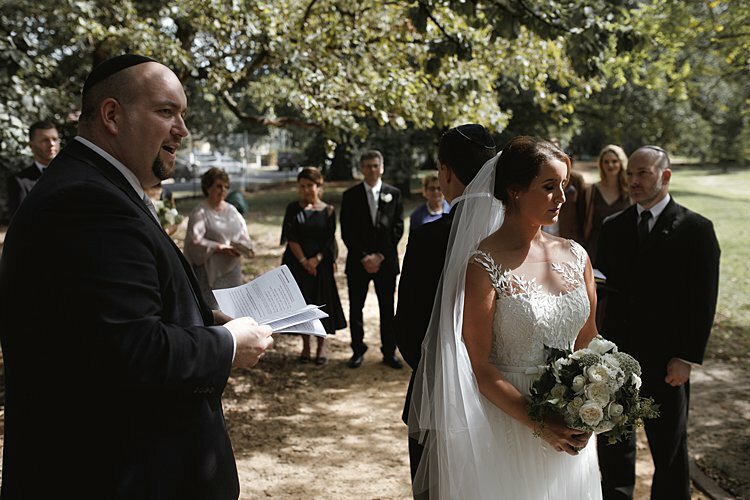 We had not seen or talked to each other in the week leading up to the wedding, so this was a very powerful and emotional moment for us as well as our families, which we will cherish forever. 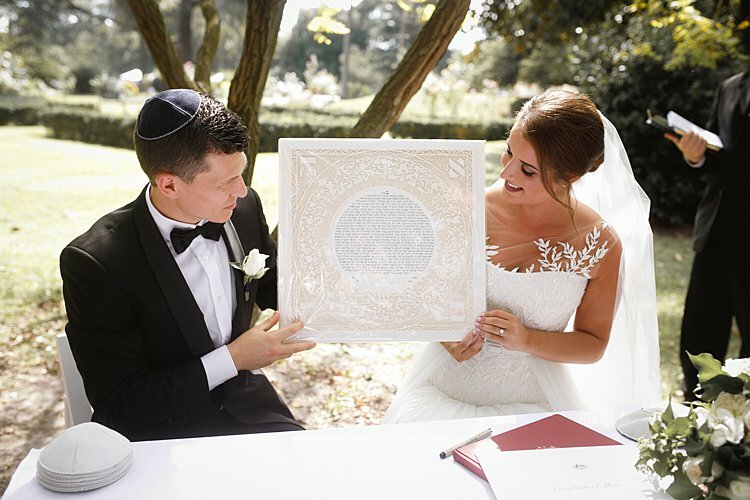 We had a beautiful ketubah made overseas, which was laser papercut, including a ring of verses of love and trust enhanced by a ring of pomegranates, the fruit of spiritual and physical richness of body and soul. 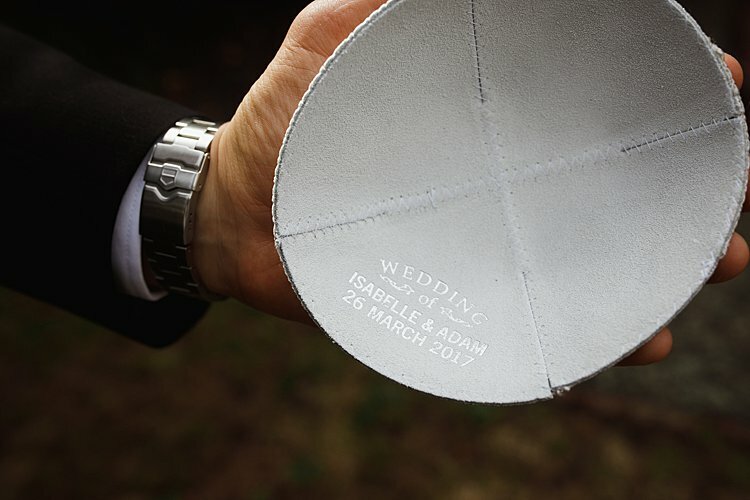 The word LOVE was spelled out in the corners as well as “I am my beloved’s and my beloved is mine,” a special line that was used on our invitation. We had total faith in our band, as we had used them in the past and knew we could rely on them to play the right music and keep people on the dance floor the entire night! We had the perfect combination of old classics and new modern hits. 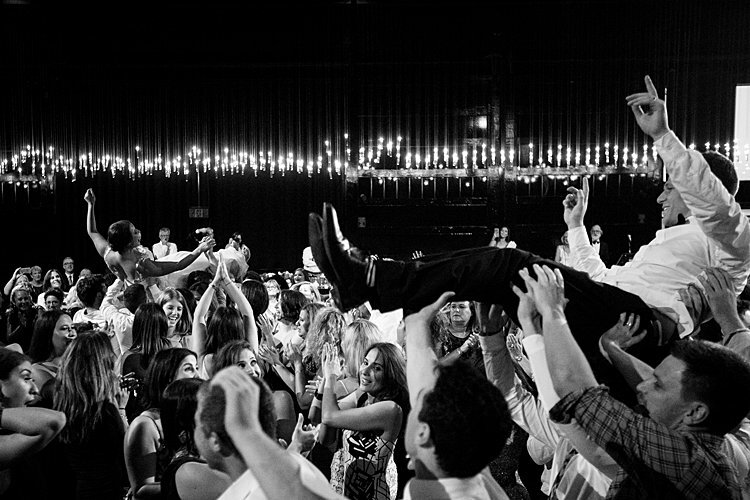 The dance floor was packed with lots of love and energy all night long! 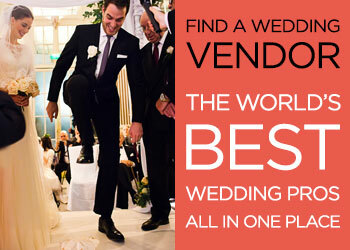 Our florist, who we used for our bouquets, button holes, table centers, and chuppah arrangement, was Lulu Bird. They worked closely together with Weddings of Distinction, our stylist for the day, in designing all of the floral components. 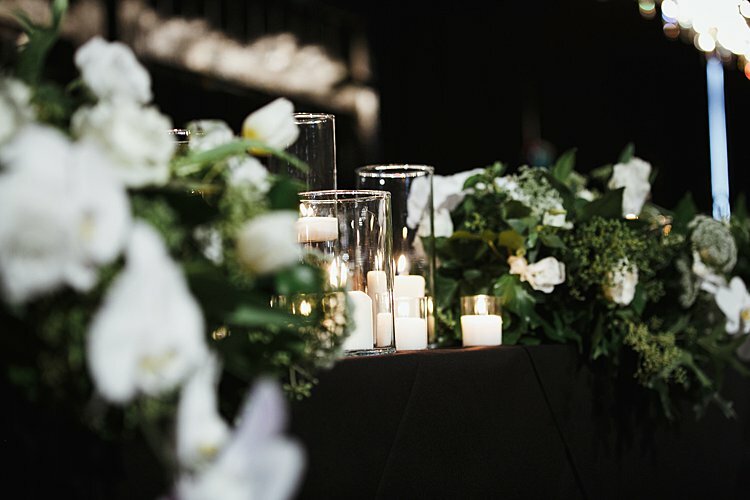 All of our flowers tied in together with the use of whites and greens, using combinations of roses, hydrangeas, lizzies, and fresh green foliage, along other beautiful additions. Jeremy Blode was our photographer for the day. We had seen his work in the past and knew that he would be perfect for us! 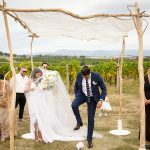 Professional photos usually stress us out, and with big families and many guests we wanted to make sure whoever we chose for the job made the photo process fun, laid back, and natural for us. And that’s exactly what we got with Jeremy! 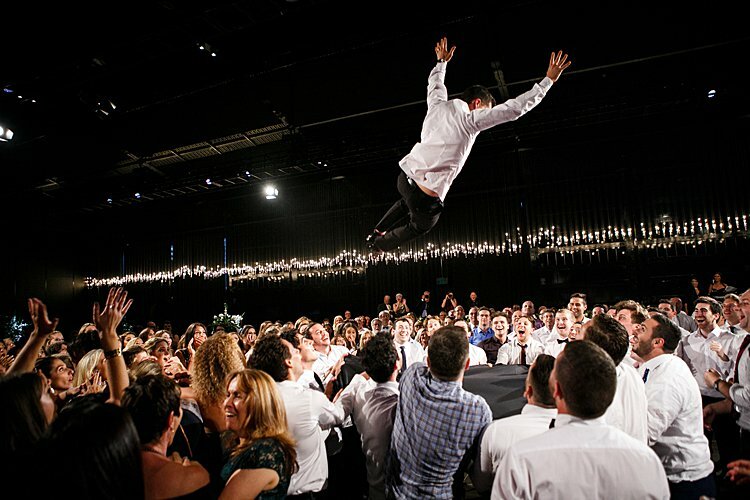 Our catering was done by The Atlantic Group, whose services are closely associated with the venue itself. We had a sit-down three course dinner with the most superb meals and service. 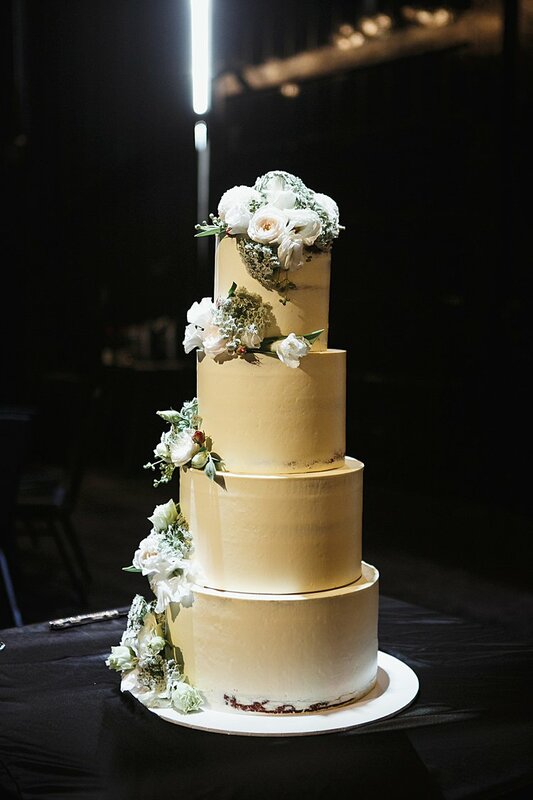 Our stunning cake was made by Mill & Bakery: we had a four-tier vanilla passionfruit cake with white buttercream icing and additional floral styling placed around it. 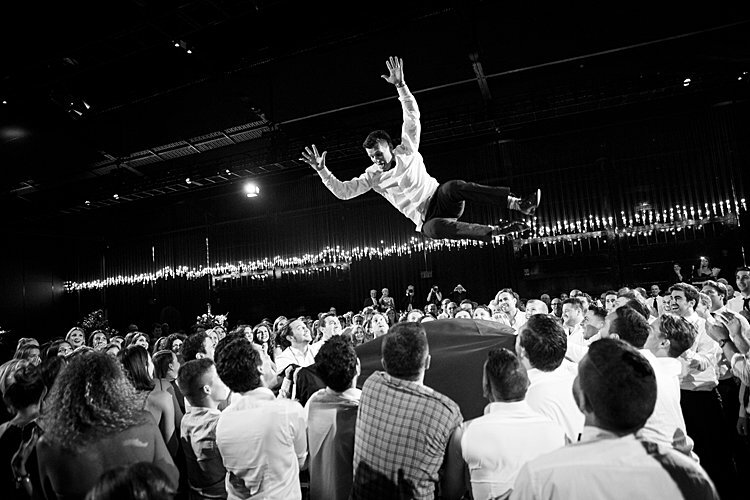 It was always important for us to have an amazing live band, as we love a good dance and think that along with the food and alcohol the music is one of the most important parts of a party! 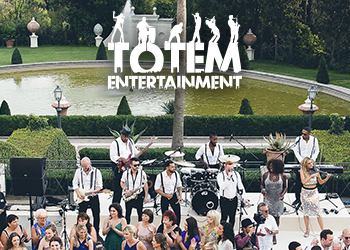 We had an eight-piece band who did an incredible job of bringing all of our guests to the dance floor! We gave out accessories such as hats, glasses, and jewelry to add even more fun to the dance floor, which people of all ages always get into! 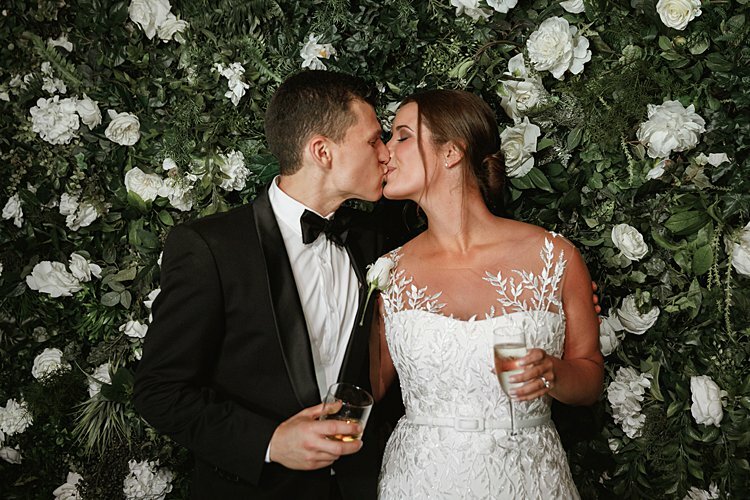 We also had a photo booth located at the venue, with a flower wall as the backdrop, which matched all of our table centers. 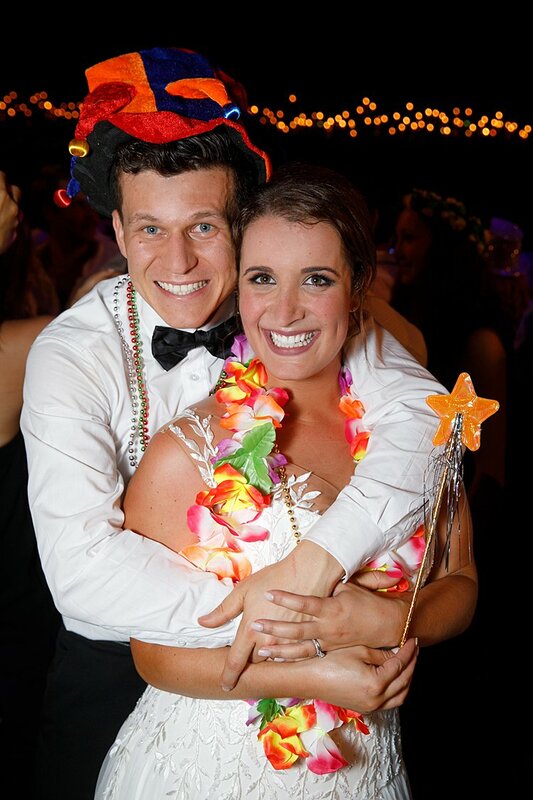 You can always guarantee lots of fun being had in the photo booth! Takeaway Cake – and Flowers! 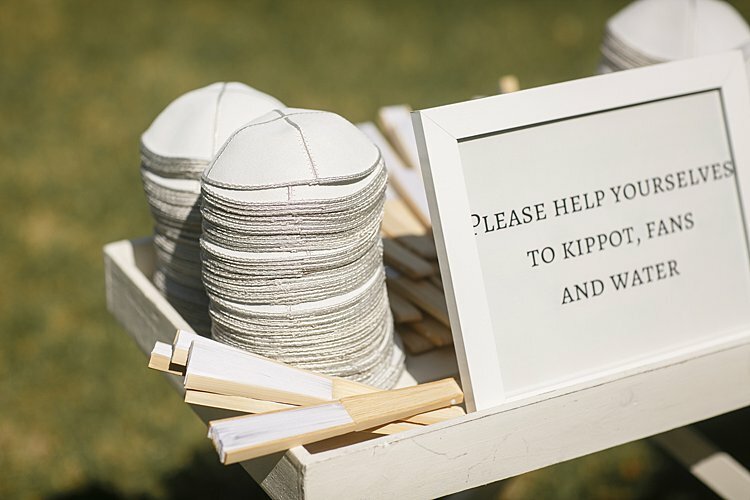 At our chuppah we had personalized water bottles and kippot along with hand-held fans. For the reception, at the table we had gorgeous little personalized candles made for each guest. At each place setting we had biscuits with our names and wedding date stamped into the fondant for guests to enjoy. At the end of the evening we had the florists wrapping up flowers for the guests to take home, as we couldn’t stand the thought of the stunning centerpieces and decorations going to waste. 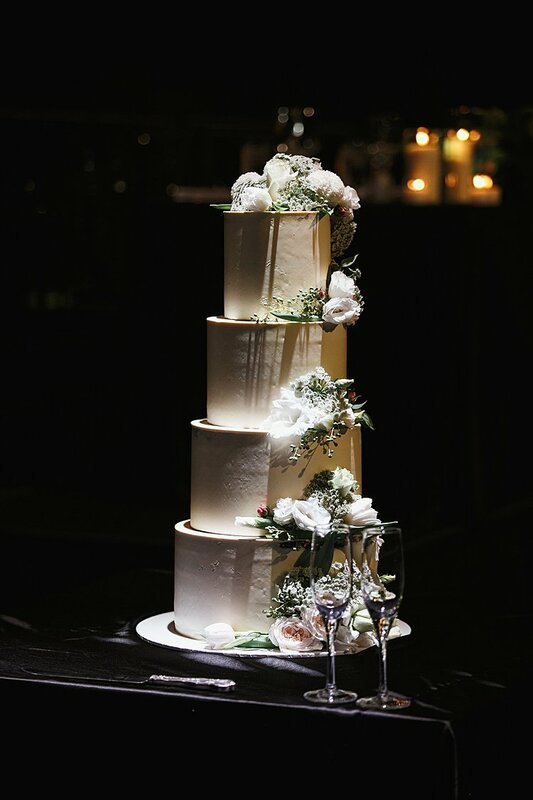 As an additional take-home gift, caterers sliced and boxed our wedding cake for guests to grab on their way out. 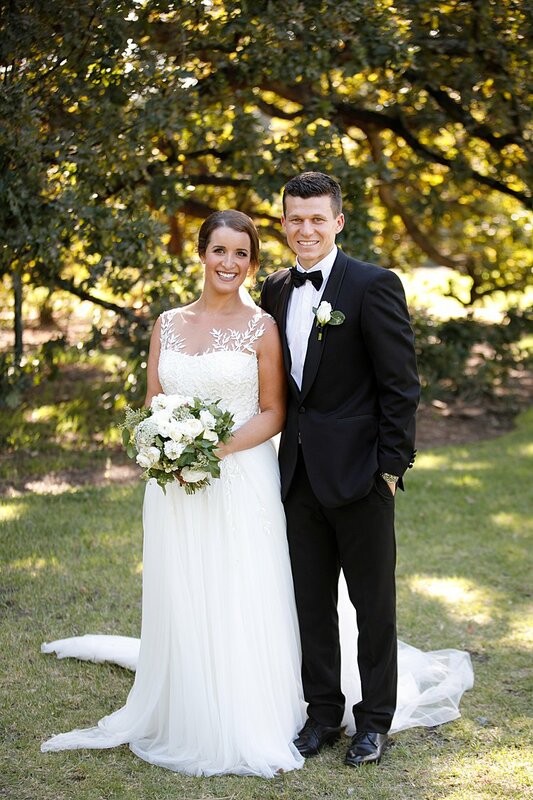 One of our favorite parts of the whole wedding experience was our wedding dance! 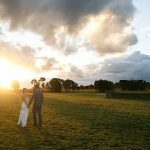 We wanted to do something a little different from the classic wedding waltz, and instead we decided to do a dance that included both of our families, as at the end of the day that’s what the wedding was all about. Our dance was to a remixed version of I Love You Always Forever by Betty Who. 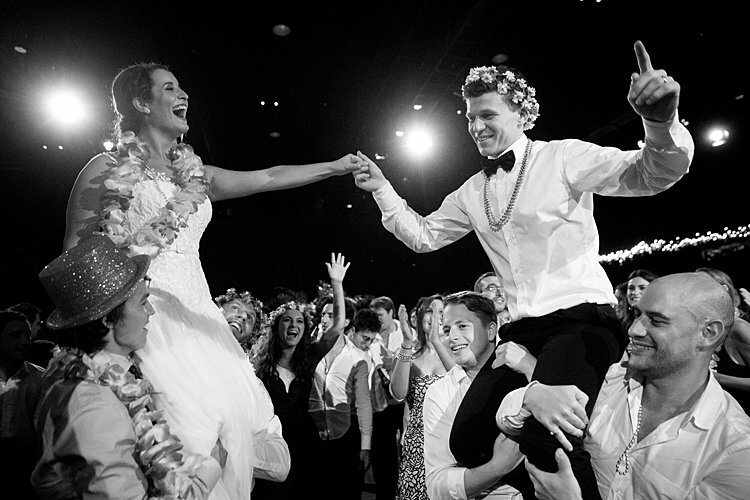 The two of us started off the dance and halfway through, to all the guests’ surprise, our families joined in. 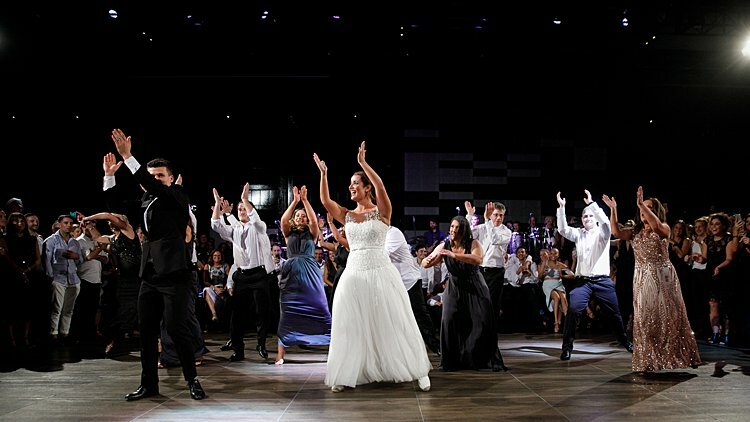 The fourteen of us absolutely loved our dance classes and having the opportunity to let our hair down and have some fun together among all of the stressful parts of planning a wedding. 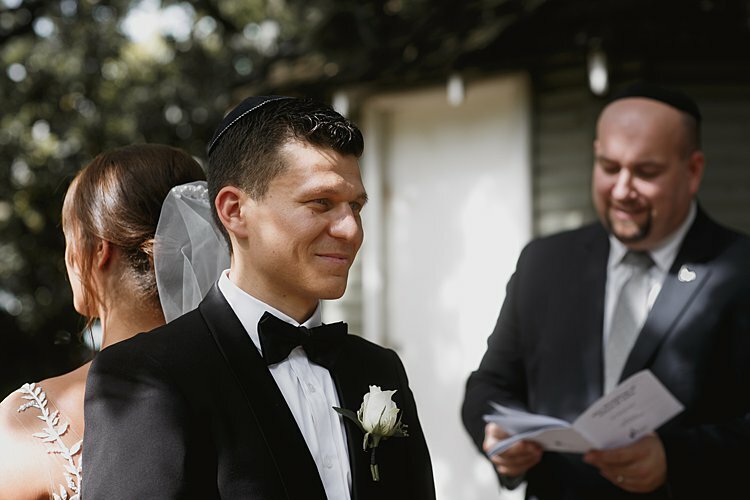 Our best advice to future brides and grooms would be to start planning early and to lock in essentials including the rabbi, venue, photographer, videographer, and band. 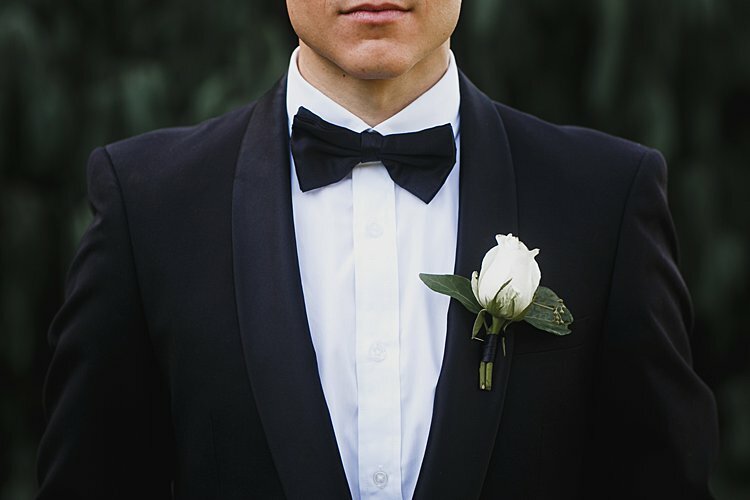 We highly recommend having an event coordinator, particularly on the day to ensure smooth running from start to finish and to expedite any issues or concerns you may be faced with. 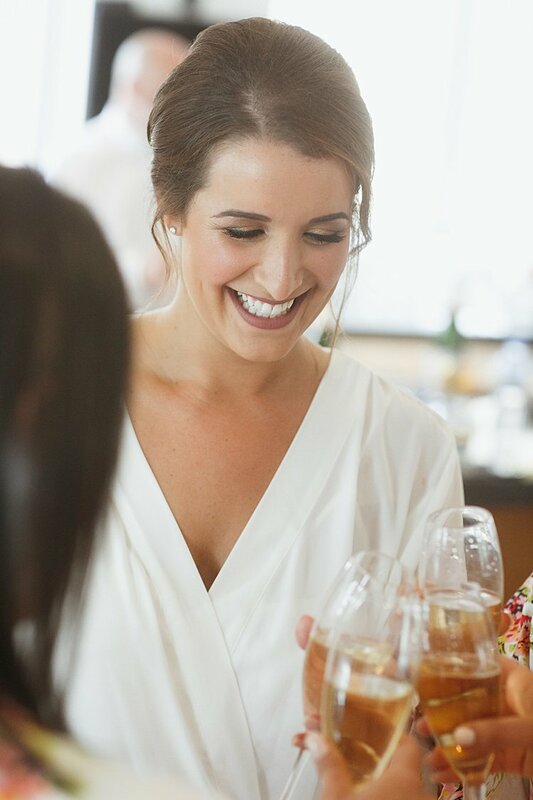 Your guests are there to celebrate your special day and will follow your lead. It is therefore important that you set the mood, creating lots of fun and positive energy throughout the day and night. The day goes so quickly and is over before you know it, so be present and enjoy every single moment!